We are dedicated to providing the most reliable web hosting service possible. Fast, reliable, hosting at affordable prices. With your own cPanel you remain in control of all aspects of your account. Your account will be active within 24 - 48 hours after receipt of payment. Try our c-Panel (Control Panel) demo to view all the exciting features. One-click management of numerous web applications, including WordPress, Joomla, phpBB, Roundcube, Gallery, and more. Supporting custom DNS entries for your domain or sub-domains, allowing you to configure advanced entries. 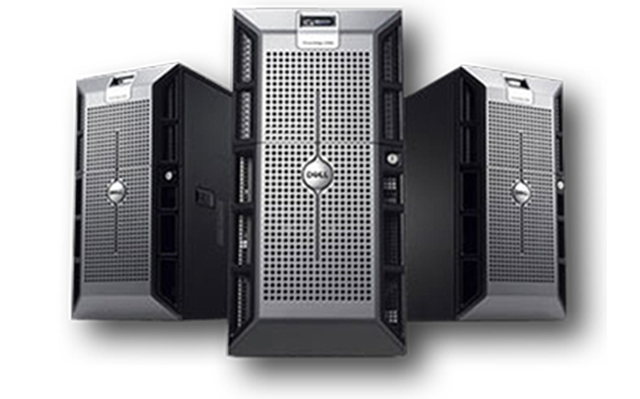 Contact us to find out more about our custom solutions including VPS and dedicated servers.